Liftopia‚ most widely known as a popular website for purchasing discounted ski/snowboard lift tickets‚ may double as a way to describe Whaleback Mountain in Enfield‚ NH on the weekend of March 16th & 17th when Lift Festival‚ the self-proclaimed "Elevated Music Experience" takes over the slopes and setting of the unique mountain located just minutes from Lebanon‚ NH and White River Junction‚ VT for its first installment. 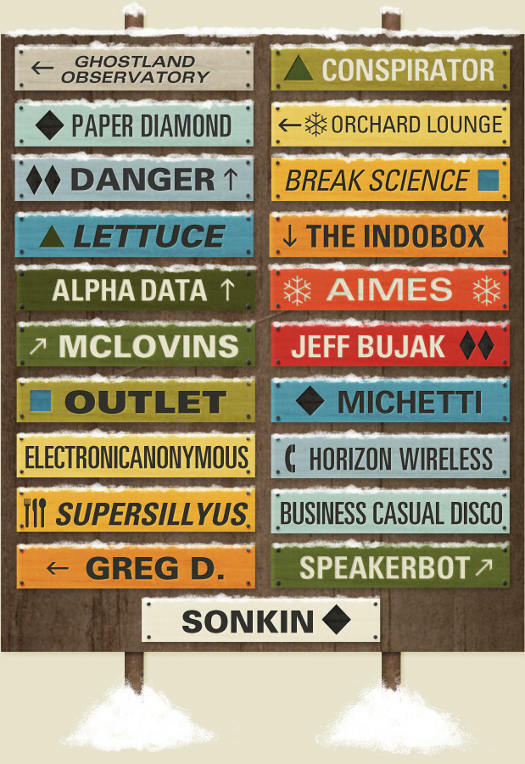 Highlights of the weekend's lineup include Conspirator‚ Orchard Lounge‚ Ghostland Observatory‚ Lettuce‚ Paper Diamond‚ Break Science‚ and The McLovins. Conceptually‚ the weekend is shaping up to be an incredible experience with a relatively stacked musical lineup packed into two days/nights in a scheme that is truly a great deal: $100 for a 2-Day Pass + Lift Tickets. Moreover‚ the mountain will cater exclusively to concertgoers for the Friday/Saturday duration‚ with no outside attendees and only those there for the festival taking over the entire property. Musically‚ the diverse lineup tackles most all genres thoroughly with some tried-and-true road-proven warriors across both the live and electronic spectrums. 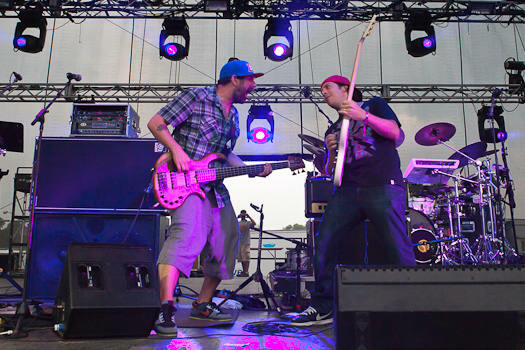 Conspirator will help to anchor the bill in a year that has seen quite a few touring announcements from Marc Brownstein and Aron Magner's "alter-ego" while many wonder if The Disco Biscuits will play much more than the scheduled perennial Camp Bisco sets. The additions of Break Science and Lettuce will ensure that the live pulses will be heard all across the mountain with Adam Deitch behind the drum set. The DJ scene at Lift will be prominent as well‚ with the inspired‚ sometimes marathon‚ sets of Chicago-based Orchard Lounge slated as a notable performance not to be missed. All things considered‚ a New England infusion of spring-based mountain festivals including Lift and SnowMont has people amped up early for a spring and summer festival circuit that will undoubtedly see some insane music. Whether ending your winter on the hill or just starting up your festy circuit for 2012‚ Whaleback will serve as an excellent platform for both on March 16th & 17th. Blog: Best Songs of 2012: Lettuce - "Ziggowatt"